Fantastic news this week – the Celtic Media Festival is returning to St Ives in 2014 from April 2nd – 4th. In it’s 35th year, the festival celebrates the best film, radio, television and digital media from Cornwall, Scotland, Wales, Northern Ireland, the Republic of Ireland, The Isle of Man and Brittany. The aim is to promote the culture and languages of the Celtic lands, by celebrating achievements, nurturing new projects and acting as a voice for these distinctive regions. 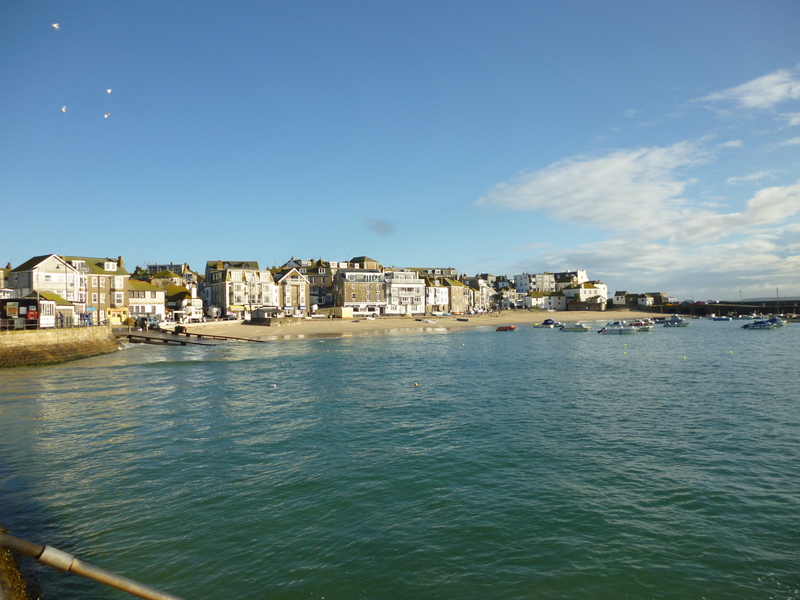 St Ives played host in 1997, and the town council and tourism association have worked hard to bring the Media Festival back next year. Over 300 delegates are expected, along with a large festival entourage, which it is hoped will provide a energetic kick-start to the 2014 season. Though the activities are mainly for industry delegates, there will also be a programme of events open to the public. Porthminster Beach Cafe will be open for lunch and dinner during the festival. To book call 01736 795352 or click here. Porthminster Beach Cafe was surprised and thrilled to be included in this feature in The Times (Thurs 8th August). Chosen by top chefs, the places picked from around the coast were a diverse range of architecturally impressive Beach Cafes, old-world pubs and classic brasseries. 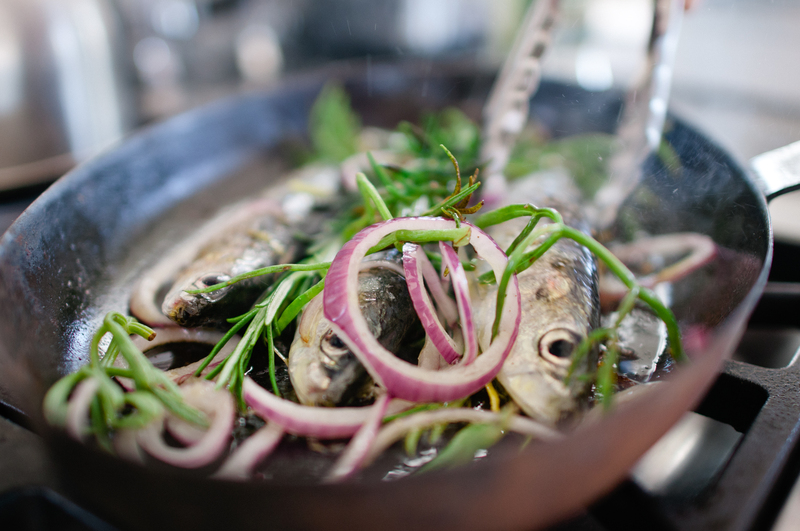 Fellow Cornish restaurants The Hidden Hut, Fifteen Cornwall and Outlaw’s in Rock were also included in the list of top spots.